There are THOUSANDS of classes being run across London, every day of the week on every topic you can imagine. Trying to uncover the gorgeous and special ones can be a bit tricksy – it’s just not that easy to find good sources of information that are easy to navigate! I’m often posting new events up on Twitterdom, and if you’re looking for other people to follow who can deliver you handy London events info, Hotels Direct have handily compiled a list of their top 20 Twitterers, all of whom are full of top London tips. You find them Hotel Direct’s twitter list. In the meantime, I thought you might like these little treasures, which I’ve uncovered while adding new events and classes to my calendar, which I do often. If you would like to add a London event to my calendar, its free, it’s easy and I can help you promote your event by sharing on Twitterdom and Facebook too! I love the sound of all these classes… so I may well see you there. 1. 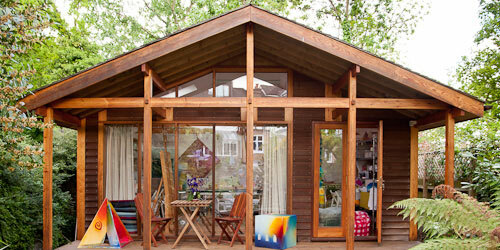 Sewing Club at Sew Pretty – based in Wimbledon in a gorgeous garden studio, Sew Pretty offers a whole host of sewing classes for all ages and abilities. Sewing Club takes place on the 1st and last Tuesday of every month. 2. 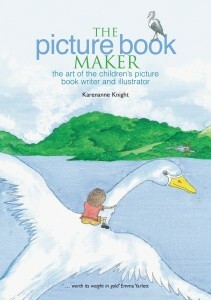 Masterclass – The Art of Writing and Illustrating Children’s Books at Book and Kitchen – A 10 week course in Notting Hill – it will develop your skills as a Picture Book Maker from an initial idea, to creating characters, roughs and a dummy book and finally to approaching a publisher with your work. 4. 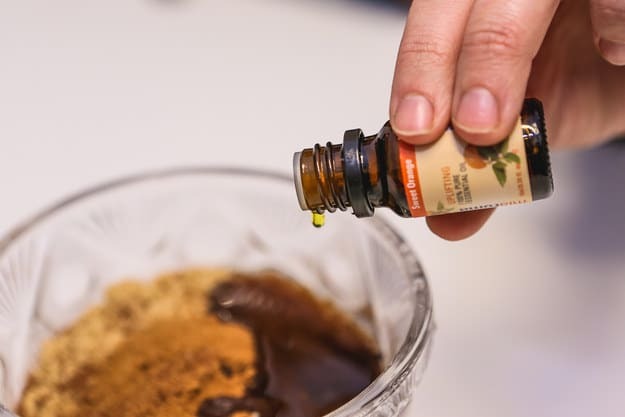 Make your own pampering potions: Love Yourself First at The Book Club – You’ll be using high quality,100% natural ingredients to hand-make your very own sumptuous body wash, luxurious moisturising oil, leg shaving lotion and illuminating face highlighter. Shoreditch, London. 5. 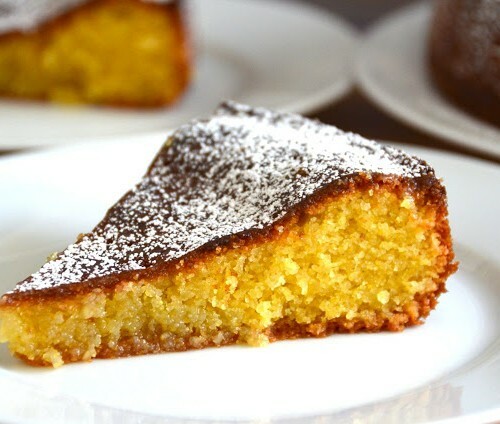 Gluten Free Baking Workshop at Bread Ahead – Based in London Bridge, this is an introduction to gluten free baking, looking at different ﬂours and techniques to enhance a gluten free diet. You will make a number of bakery products on this half day course! Great ideas for classes. 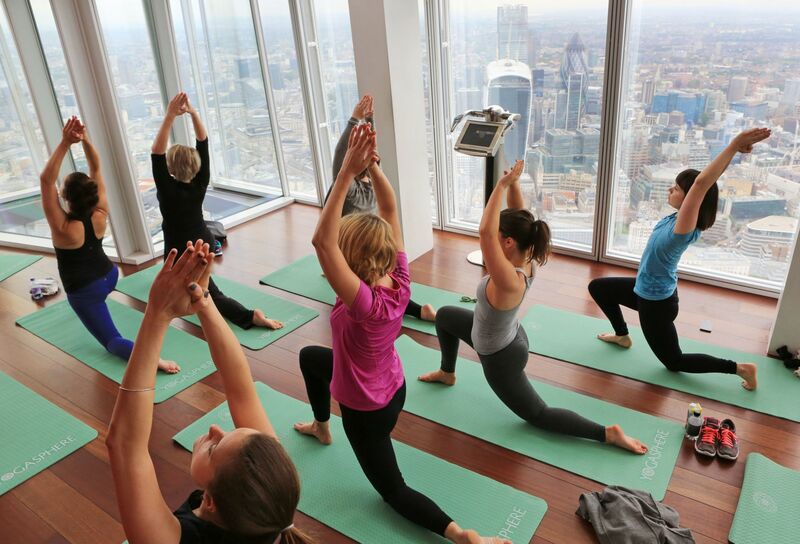 I would love to try the yoga class at The Shard – stunning views! 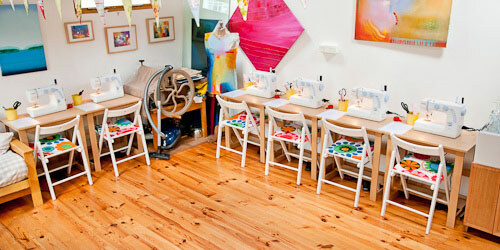 If I still lived in London I’d love to go to that sewing class! The workshop looks beautiful. What a great post with lovely ideas ! I just wanted to say I think your blog is fab! I only discovered it this morning and I’ve been reading your posts all day. I only wish I can make my blog (it’s in the very early days!) as great as yours.